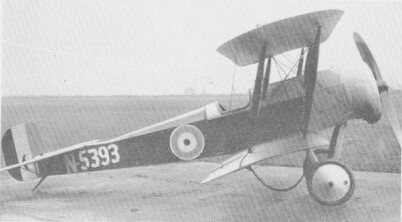 Two Scout Bs were intended for reconnaissance, were officially unarmed, but one of which was fitted with a rifle on each side of the fuselage and angled outward to avoid hitting the propeller when fired. The Scout B was followed by 161 Scout Cs (74 for the RN and 87 for the RFC) which, again, were officially unarmed, although in the field the fitting of pistols, rifles and carbines was common, while some RN Scouts carried 24-round canisters of Ranken darts which it was intended to use against Zeppelins. The Scout D was a revised design which, completed in November 1915, had provision for a fixed synchronised 7.7mm Vickers gun. The Scout D was the first model for which armament was officially intended, though relatively few of these had the synchronised Vickers gun and the armament of others varied considerably. Some having a 7.7mm fixed Lewis gun firing straight ahead without synchronising equipment and others having a movable Lewis above the upper wing. 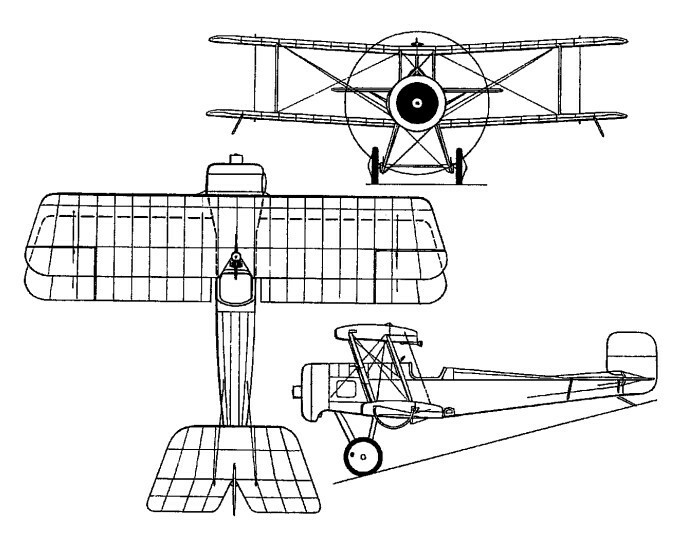 A number of modifications were made at Bristol’s and the type was varied from the D-1 to D-5. Engines varied from the 80 hp Gnome and Le Rhone to the 100 hp Gnome Monosoupape, 110 hp Le Rhone, and 130 hp Clerget. Over 200 were built before the type was abandoned. Of the 210 examples built, 80 went to the RN, of which 50 had 100hp Gnome Monosoupape engines and the remainder the 80hp Gnome. Most of those delivered to the RFC ultimately had the 80hp Le Rhone engines. 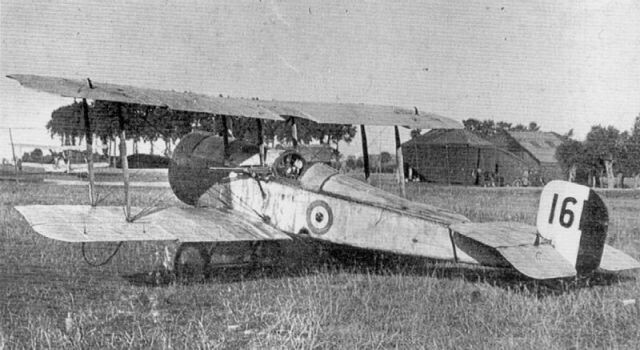 The Scout C and D had early limited use by the Australian 1 AFC in Egypt where Lt L.J. Wackett used one in experiments with a synchronised machine gun. Engine: 1 x Gnome, 80hp. Engine: 1 x Le Rhone 9, 80hp. Engine: 1 x Le Rhone, 110hp. Engine: 1 x Clerget, 130hp.